She is the 20-year-old heartbreaker who will represent Denmark in Tel Aviv in May, but Leonora’s message for Eurovision is all but heartbreaking. With her melodious “Love Is Forever” Leonora reminds us of what is really important in life: Love — and lots of it. “Love Is Forever” oozes of sweetness, grace and warmth. The clear Parisian atmosphere makes you long for baguettes, the Eiffel Tower and a stroll along the Seine. That melodious French vibe is conveyed on stage through the music, but also the endearing styling — black suspenders, striped tops, bright red lips. It all smacks of dreams and romance. Long live love, indeed. It’s got a big name behind it in songwriter Lise Cabble. The Danish Grand Prix legend previously wrote “Only Teardrops”, “New Tomorrow” and “Fra Mols til Skagen” — all of which placed in the top five at Eurovision. From folk-pop to pop-rock, she does it all. “Love Is Forever” presents a cornucopia of languages. Leonora switches with ease between English, French, German and Danish. It will actually be the first time in more than 20 years that Danish will be sung on the stage at Eurovision. The last time was in 1997. Lise Cabble is especially fond of the French paroles. “The French part just worked for us instantly. French also just sounds incredibly beautiful and people associate the language with love so that fits perfectly,” she told DR’s Grand Prix site. What are the “Love Is Forever” lyrics about? “Love Is Forever” is actually pretty straightforward. The overall message of the song is that we, the world, ought to learn from our past conflicts and embrace each other instead of waging war. Leonora engages in a dialogue, issuing suggestions, but also asking for a response. In one turn she says, “Don’t get too political” and then asks “hvorfor skal vi slås” (“Why should we fight?”). The song is also filled with hope that love, in the end, will conquer all — because love is truly forever and for everyone. Or as Leonora puts it: “Love is something universal which is in all people and between all people — and it will always be there. That’s what the song is about. Even though horrible things happen around the world, love will always be there to create hope, optimism and bind people together”. Følg os på YouTube for at få de nyeste videoer fra og om Dansk Melodi Grand Prix og Eurovision Song Contest 2019. 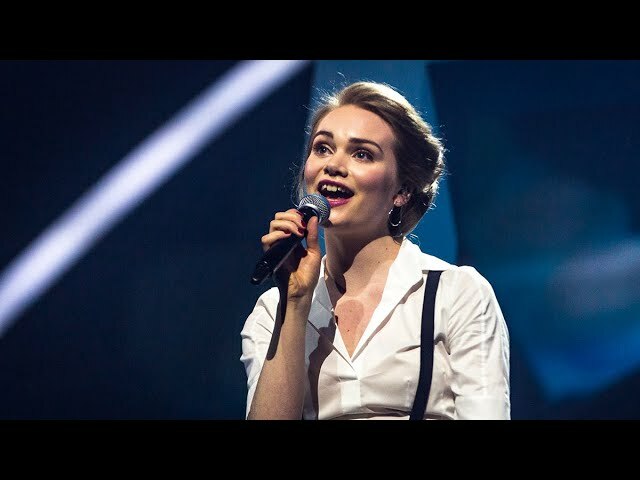 Leonora has won Denmark's Dansk Melodi Grand Prix 2019 with "Love is Forever". She'll sing at Eurovision 2019 in Tel Aviv. 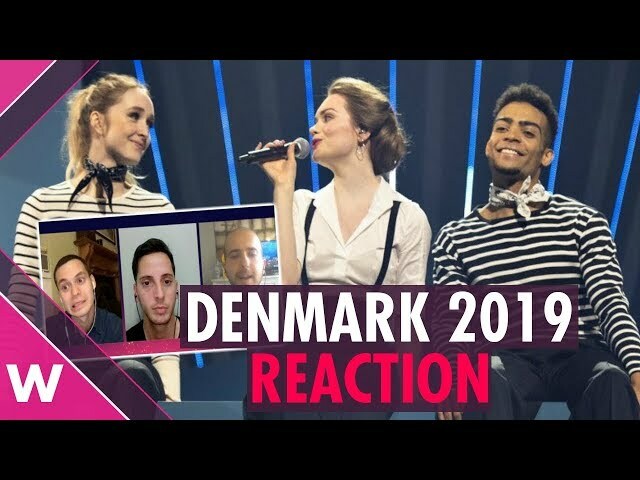 We react to the DMGP 2019 superfinal, which included Julie & Nina with "League of Light" and Sigmund with "Say My Name". What do you think about “Love Is Forever”? What part of the song do you like the best? Let us know in the comments box below. This song is sweet, warm and melodious – perhaps the most underrated song of the year! Surprised last year only had one “love” song. Honorable mentions to Nije ljubav stvar, Love Injected, Better Love, and LoveWave. This should go to Eurovision Junior. So childish. Sure, really childish. Let’s just let all adults be miserable and have no hope. It is the perfect Eurovision message. Never give up love. It’s very important. I don’t know if Love is Forever but I do know that this song seems to go on forever! I find the song, lyrics and performance incredibly twee and saccharine. It would be more suited to junior eurovision. 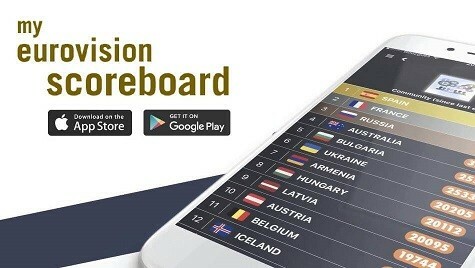 I am sure it will have fans but I hope it doesn’t get to the final. Russia 2014 was criticized *because* it was precisely Russia with a peace song a year after they invaded Crimea. San Marino 2015’s criticism was more aimed towards an unconvincing lyrics than the fact it was about peace. Denmark 2019 is certainly saccharine and cheesy, but it does it in such an innocent way it disarms you. Thnx wiwiteam for the combination Paenda-Leonora. Paenda honestly shows the feeling of many resigning people fürs can t Escape, Leonora a great Solution. If it we’re so easy…. Both entries in my Top 10. Leonora will do it, must deliver 99%, Paenda must deliver 120%. Love it 🙂 Kind of Feel good song like Alexander last year, I hate to admit it cause it’s so cheesy it’s ridiculous but I don’t care. I 100% take it. Blame it on my passport. I’m French. Cheese addiction and all that. 12 point from me. Find myself humming it all the time. Its definitely one of the better ones in SF 2, nice and lovely. Love might be forever, but hate will prevail!! Denmark will crumble, so Iceland can arise. The funny thing is that these two songs can even be read as two VERY different faces of the same message. Nice, important message. Gotta do something about the crazy eyes, though. She’s a sweet lady with a nice voice, but the way she stares down the camera kinda hurts the message they’re going for. The intentions of the song are good and its first two lines go right to the point. The overall result is cute, even innocent. I just have a problem with the “don’t get too political”. It may be easy to say that when you live in Denmark but in some countries (lots of them, actually) there are some kinds of love that will be violently repressed if people “don’t get too political”. Since many people are rightly exhausted about the amount of hostility politicians have been raising lately, this will possibly find more fans than we expect. My bad! Marlene got it right but when formatting I messed things up. Thanks for flagging! Thank you for the very sweet introduction to the Danish entry. But doesn’t “Hvorfor skal vi slås?” mean “Why should we fight?”?